Mom is right when she says that you need a good breakfast to start the day. The functions of a healthy morning meal are aplenty, from giving you energy for day-to-day activities to helping you stay focused at all times. If you are the kind to skip breakfast and have your first meal only at lunch time, check out the following reasons for why you should be waking up to a piping bowl of oatmeal or a sunny side up instead. Some people skip breakfast with the belief that it helps them to lose weight because they cut out a meal’s worth of calories. However, this may not be a wise move because, on average, people who eat breakfast are slimmer than those who skip it. One of the reasons could be that those who have a healthy meal in the morning are not susceptible to mid-day food cravings, and hence less tendency to snack on high-calorie, sugary snacks like chips or donuts. Moreover, according to Eric Rimm, Sc. D, a professor of epidemiology and nutrition at the Harvard School of Public Health in Boston, those who skip breakfast have a higher amount of “hunger hormones” such as ghrelin in their bodies, which cause them to overeat during lunch time and dinner time. When you are asleep, the level of blood sugar in your body, a component required to help your muscles and brain function, goes down. Just like a car can’t move with an empty tank, there is no fuel for your body to perform daily activities if you do not eat after you wake up. A healthy breakfast increases your blood sugar which your body will slowly absorb to allow it to work optimally. According to a review in 2005 by Journal of the American Dietetic Association, eating breakfast can improve your cognitive function, such as reasoning and processing of information, as well as your ability to focus and remember information. 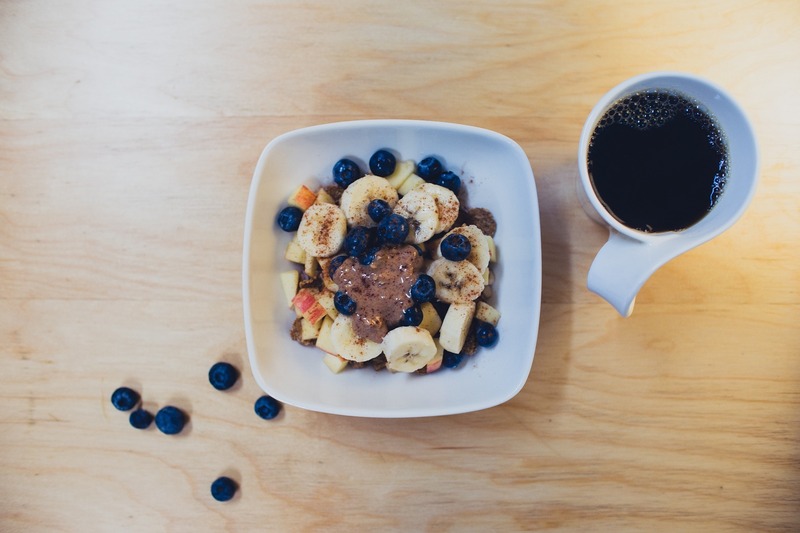 In a study by Cardiff University of 5,000 school children, it was found that those who ate a healthy breakfast are twice as likely to attain higher-than-average test scores, which goes to show how important breakfast is! Research has shown that eating breakfast prevents type 2 diabetes and heart diseases. In a study called the Bath Breakfast Project by UK’s University of Bath, it was found that eating breakfast helps the body to improve its insulin sensitivity (how the body responds to a rise in glucose) and maintain the blood sugar at a stable level. This could explain why eating breakfast reduces the risk of type 2 diabetes, which is caused by fluctuating glucose levels. On a similar note, eating breakfast has shown to keep heart diseases at bay, possibly because breakfast-eaters tend not to binge eat and snack unhealthily. Having said all these, what and how much you eat during breakfast is also important. Good breakfast choices should include a combination of complex carbohydrates, protein and good fat, such as eggs with wholemeal toast, yogurt with nuts and oats, and avocado with milk. Avoid high-fat, high-sugar food like pancakes with syrup, muffins and fried noodles. Portion-wise, as a rule of thumb, you should feel about 80% full. If you are unsure whether your breakfast is healthy, check with your nutritionist who will be able to give you valuable advice.